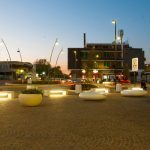 We are pleased to show you the pictures of the recent event, Intervention Installation of New Street Furniture, the latest project done by NOS design that is located in Piazza Hungary, Torvaianica City, part of the City of Pomezia. 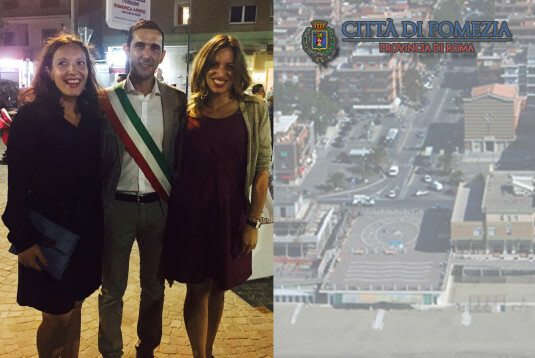 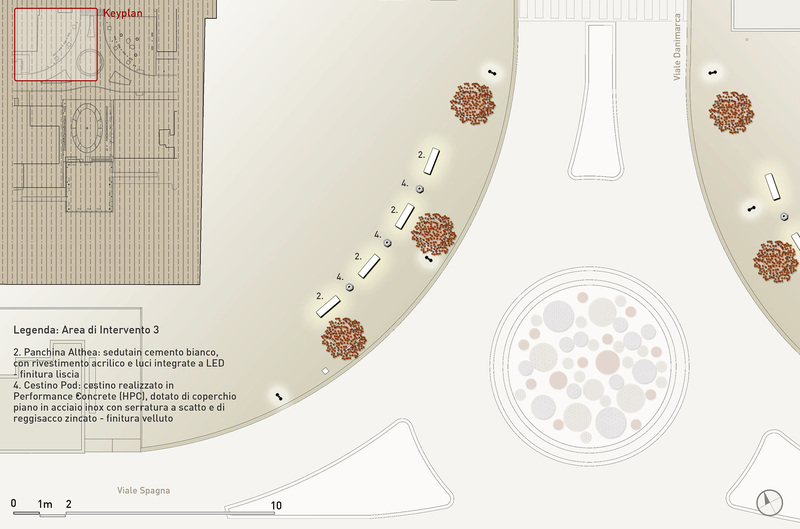 On August 10, 2016, to the tune of sweet music of a piano, Fabio Fucci, Mayor of Pomezia, presented to a large crowd of curious people the final project of the Piazza. 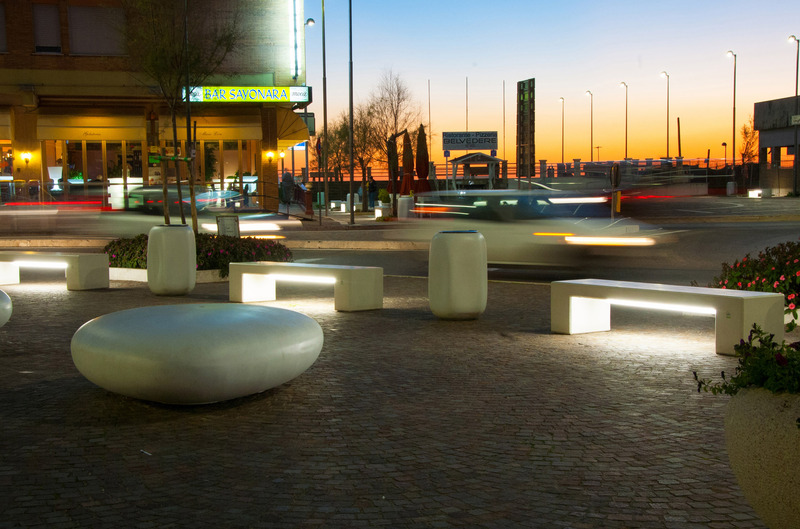 Some public spaces like this piazza are in need of restoration. 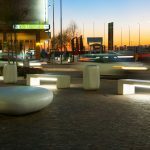 With adding new comfortable seating and strategicly placed lights provided a new colorful and fun scenes to urban spaces. 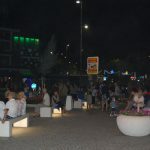 This piazza got a new make over, having it more inviting for the public to hang out there and feel save, even at night. 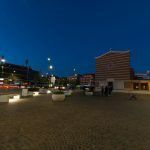 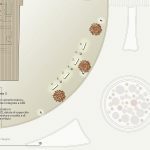 The project was developed through careful selection of design furniture, to the choice of the bench company, Calzolari, to the linear elements placed next to Piazza Hungary and lastly the corner semicircular portions of the sidewalks in front of the square itself. 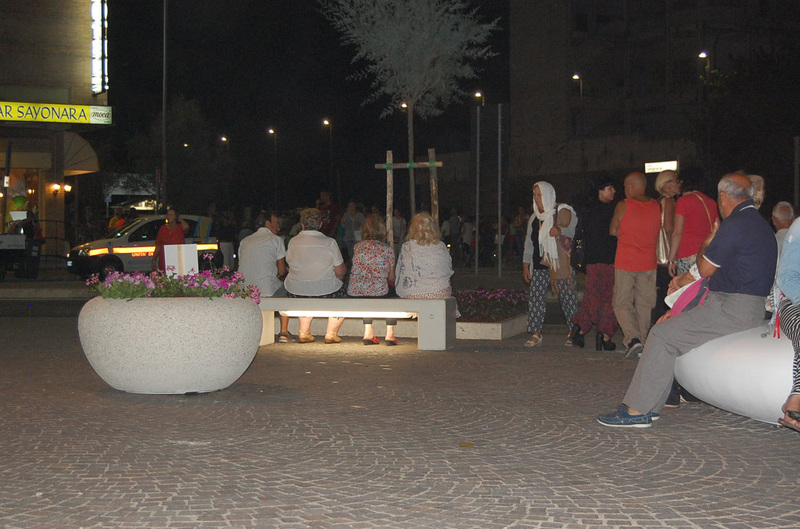 Overall, the plan of adding some new elements to the Piazza to make it a more lively place, was a success.